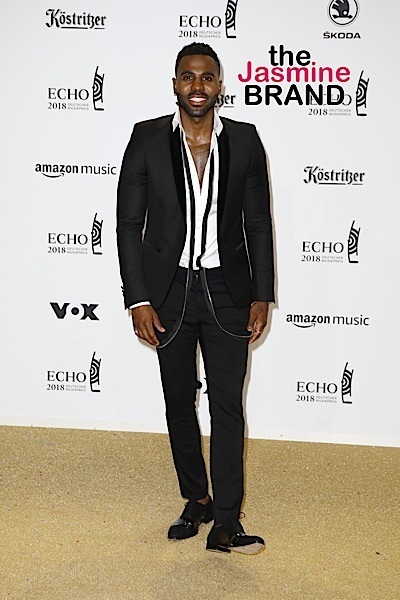 Jason Derulo and Rita Ora attend the Echo Awards in Berlin. Britney Spears and Halle Berry attend the 29th Annual GLAAD Media Awards in LA. 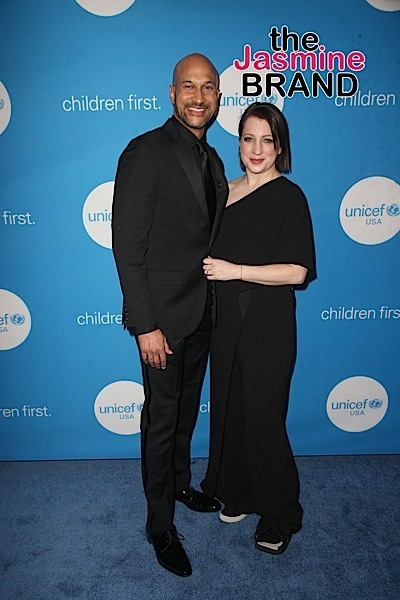 Keegan-Michael Key and his fiancee Elisa Pugliese attend the 7th Biennial UNICEF Ball in Beverly Hills. 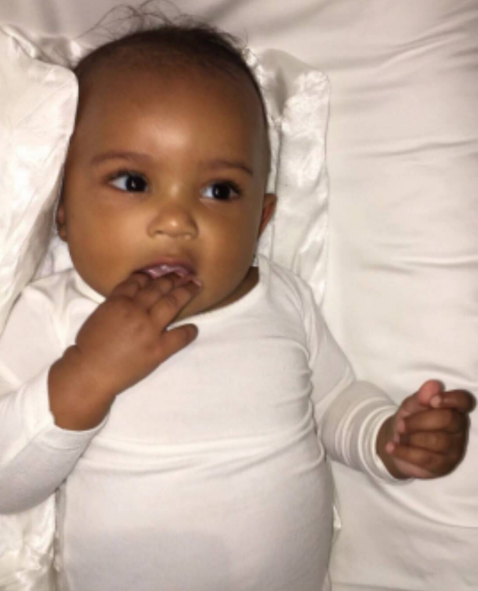 Kim Kardashian Shares New Photo of Saint West! 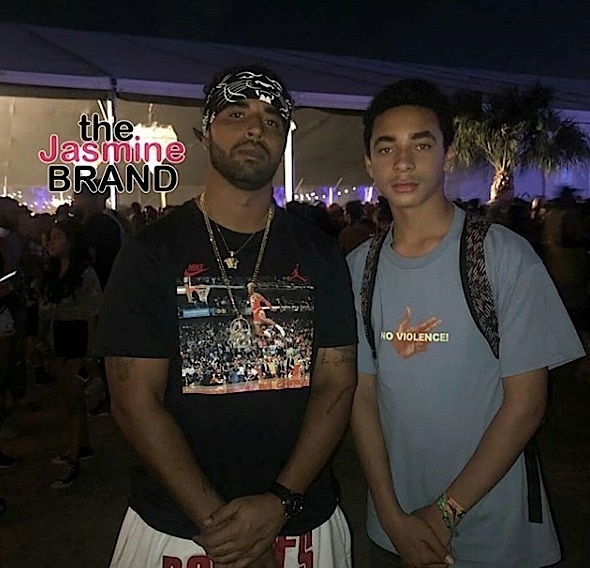 Erykah Badu Serves Booty, Christina Milian Serves Body, Julez & His Dad Hit Coachella + Ciara’s Son Gets 1st Haircut! 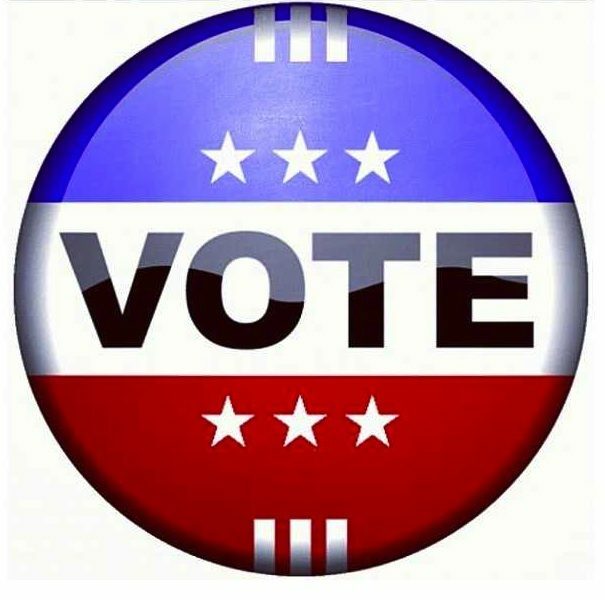 2015 CFDA Fashion Awards Winner List & Photos! 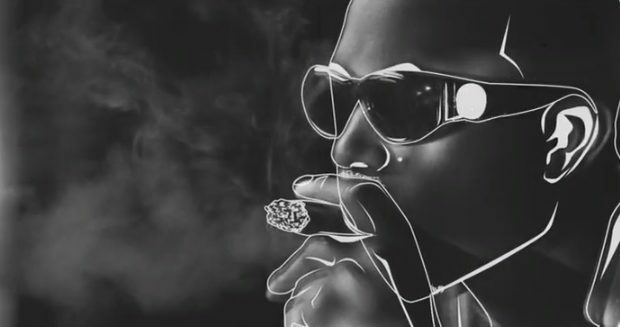 Pharrell, Taraji P. Henson, Kim Kardashian, Janelle Monae, Jhene Aiko & More! Kerry Washington: We didn’t talk about Olivia Pope being a black person.